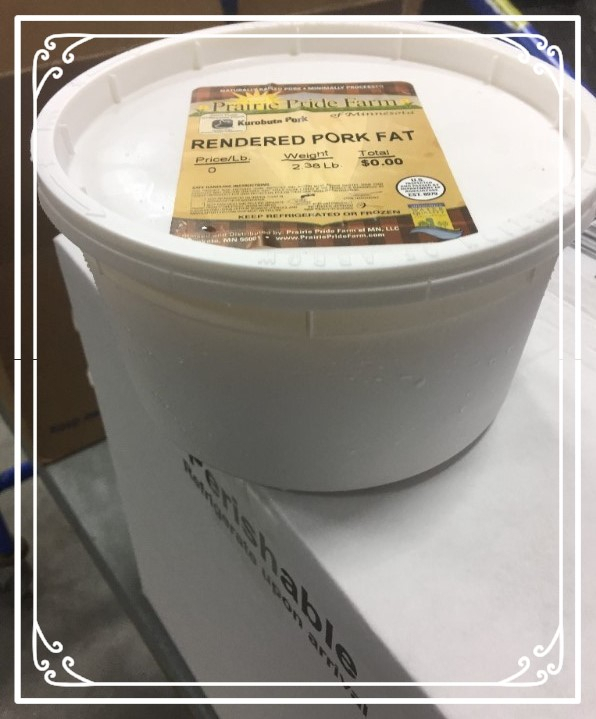 Prairie Pride Farm, Rendered Lard for Sale! Open Kettle Rendered Lard now available online! 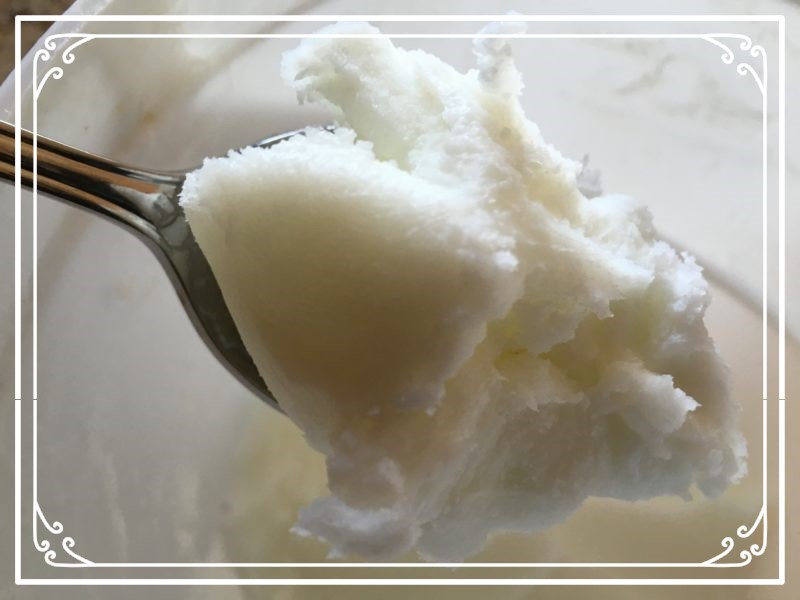 Beautiful & creamy white, pure lard now available and on Sale! 6. NON Hydrogenated and no water added. 7. Pure Rendered lard, READY TO USE. Sold in 32 oz white pails for easy storage in your freezer or refrigerator, up to 9 months! Click here for more information about our farm! 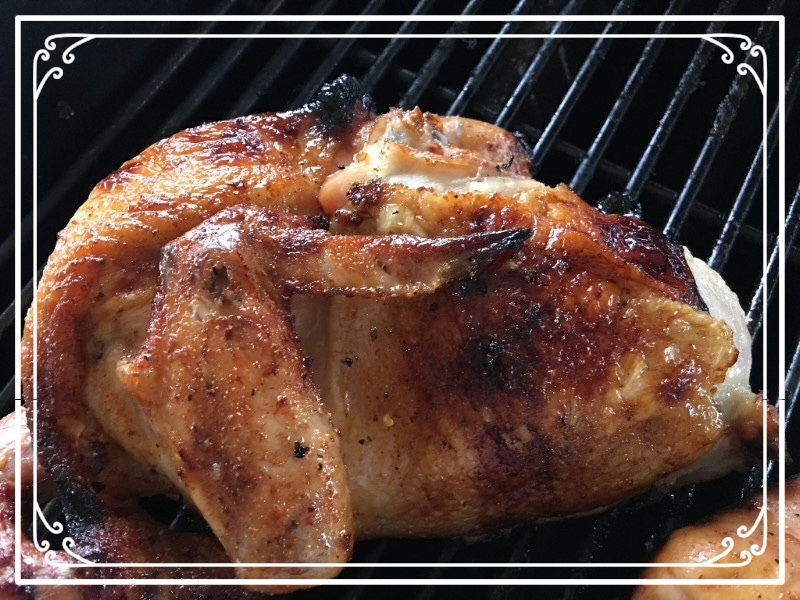 Pasture raised delicious half chicken, perfect for a small family. Split in half you get one breast, one wing, one leg and one thigh. 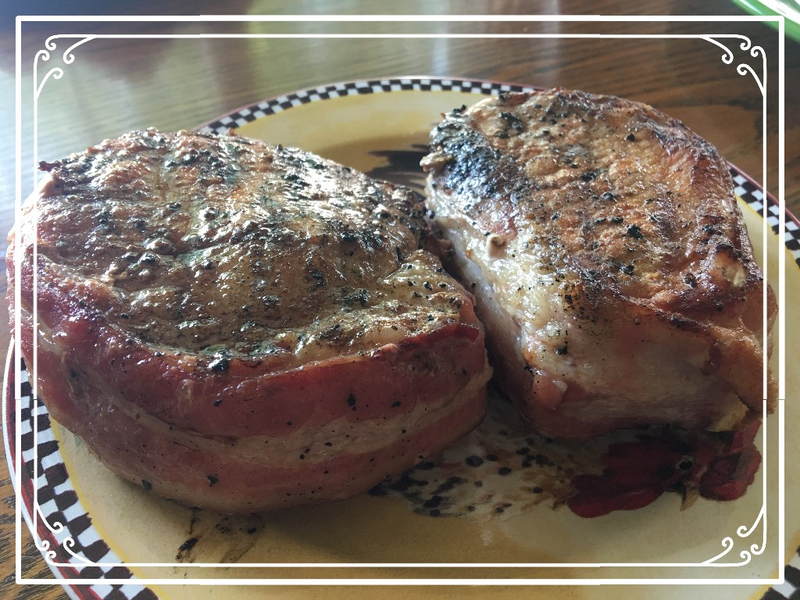 Grills or bake to perfection in 35 minutes! Flash frozen, to lock in freshness at its peak! Copyright © 2018 Prairie Pride Farm of MN, LLC, All rights reserved.